Pictures look great, mate. You are doing fine. Take it easy at times, you mule. You are recovering from illness. You can be so driven, you Type-A personalities (look who's talking?)! We have similarities in our pursuits, so easy does it. 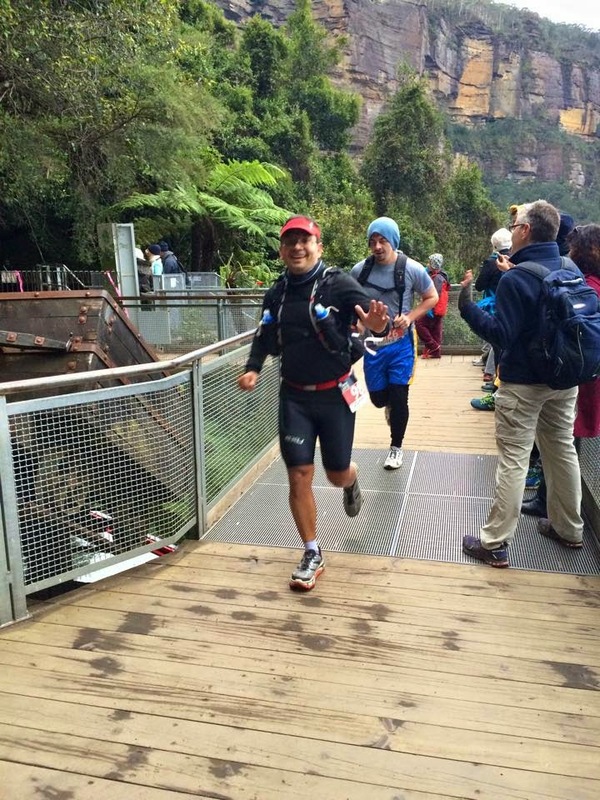 40-year-old, Dr Ben Tan did 2:56 last year for the marathon, after 4 patient years. Read my book review. All the best, mate. 12 more days to World's.